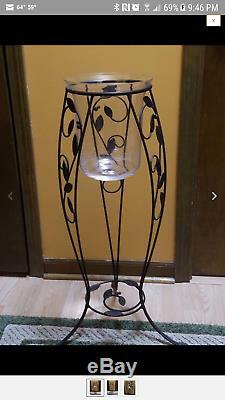 BEAUTIFUL VERONA Candle Stand with 3 Wick Glass Vase by PartyLite. Great gift or to complete your own decor! 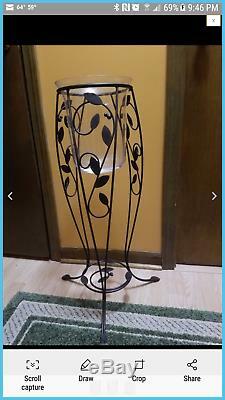 The item "PartyLite Verona Candle Stand and 3 Wick Glass Vase. Preowned" is in sale since Saturday, January 5, 2019. This item is in the category "Collectibles\Decorative Collectibles\Decorative Collectible Brands\PartyLite\Candle Holders". 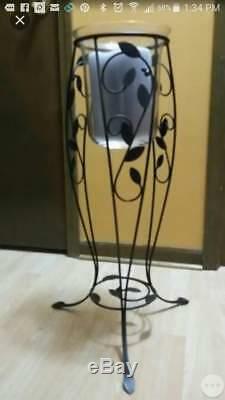 The seller is "shpangelgirl" and is located in Bridgeview, Illinois. This item can be shipped to United States.